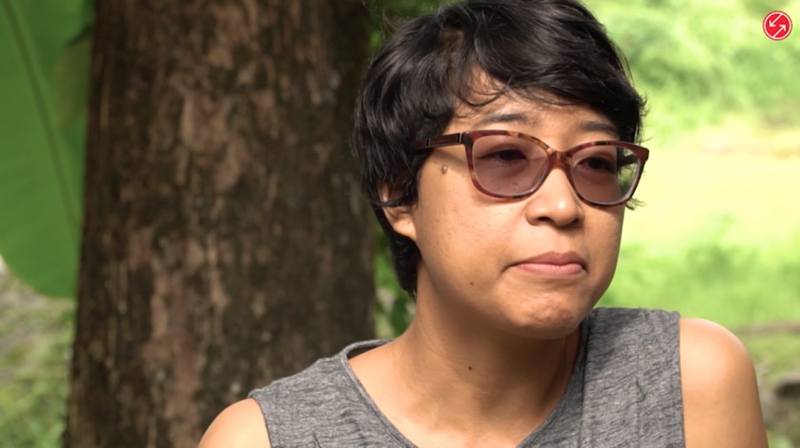 These videos by AJAR (Asia Justice and Rights) aim to share experiences of victims of extrajudicial killings, military dictatorship, and violent extremisms, as well as facilitate exchange among survivors, the civil society and policymakers in the region. How should societies in Asia respond to extrajudicial killings, military rule, violent extremism–among other mass atrocities–and the lack of accountability over these violations? To guide responses across various contexts of mass violations, a group of civil society and transitional justice practitioners are building a larger and stronger of Asian experts through the Transitional Justice Asia Network (TJAN). To guide responses in the many contexts of mass violations, a group of civil society and transitional justice practitioners are building a larger and stronger group of Asian experts from Transitional Justice Asia Network (TJAN). This regional hub aims to facilitate learning and knowledge-building on transitional justice and accountability initiatives across the region. TJAN member organisations include Asia Justice and Rights as network secretariat and KontraS Aceh (Indonesia), ND-Burma (Myanmar), Suriya Women’s Development Centre (Sri Lanka), Alternative Law Groups (Philippines) and the Cross Cultural Foundation (Thailand). TJAN presents the “Transitional Justice in Asia Video Series”, consisting of six short videos on different aspects of transitional justice. Featuring and narrated by TJAN members who collectively have decades of experience as former commissioners and senior staff of Asian truth and reconciliation commissions, survivors, human rights defenders and academics, these videos can be used in training and advocacy. To learn more please click this link. To learn more please click this link. To learn more please click this link. To learn more please click this link. To learn more please click this link.